Welcome to the Tays Center! 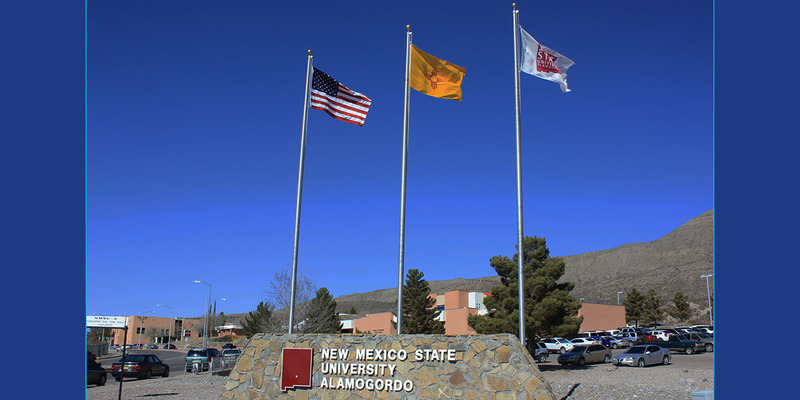 The Tays Center is the largest facility on the NMSU-A campus, and it is also one of the largest multi-purpose facilities in the Tularosa Basin. 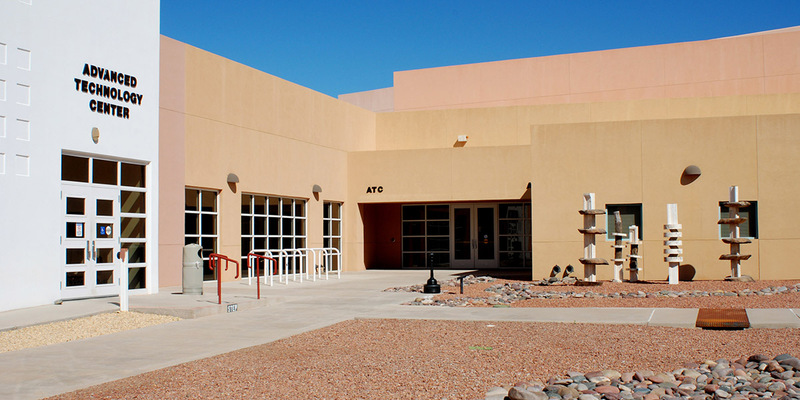 An ideal location for special events, the Tays Center hosts a 13,275 square-foot gymnasium, a 2,300 square-foot lobby, and a 1,230 square-foot stage. The special events area of the Tays has a seating capacity for 2,000 people, a sound system, and parking for 299 vehicles. Additional parking is available in nearby parking lots. Other special events facilities include a full-service kitchen and locker rooms. These facilities make the Tays an ideal location to hold public and private events such as receptions, ceremonies, conferences, some types of concerts, sporting events, fairs, and corporate training. 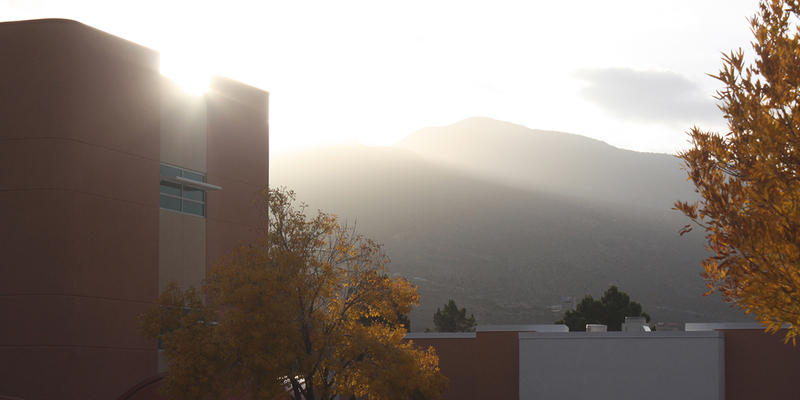 The Tays Center also houses a variety of NMSU-A events and instructional programs. 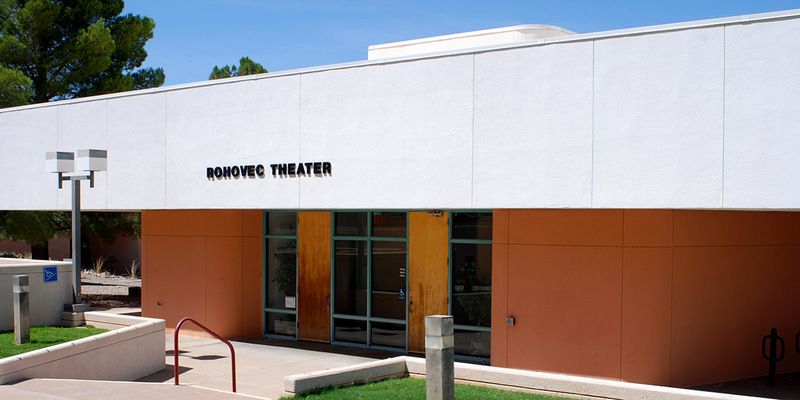 The acoustically-enhanced music area serves as a classroom and recital hall for the popular NMSU-A choir and jazz band. Our award-winning Adult Education (AE) program is located in the Tays Center and makes excellent use of the classrooms and state-of-the art computer facilities. The Tays Center is now WiFi capable. Construction of Phase I of the Advanced Technology Center added 10,480 square feet to the instructional area. This addition to the Tays was completed during fall semester 2010 and houses training programs in alternative energy, automotive technology, and welding. We are very proud of the Tays Center and grateful to everyone in the area for your role in making this facility an integral part of NMSU-A’s mission to serve the needs of this wonderful community. Please visit the other links on this web page to learn more about the Tays Center.